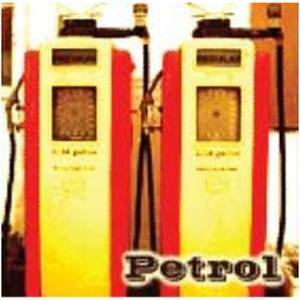 Flinc Music (Record Label); Petrol (Artist); Petrol (Release Artist). Christian R (Performer); Helle Chirholm (Performer); Steen Kyed (Performer). Christian R (Performer); HelleChirholm (Performer); Steen Kyed (Performer). Christian R (Performer); Steen Kyed (Performer).